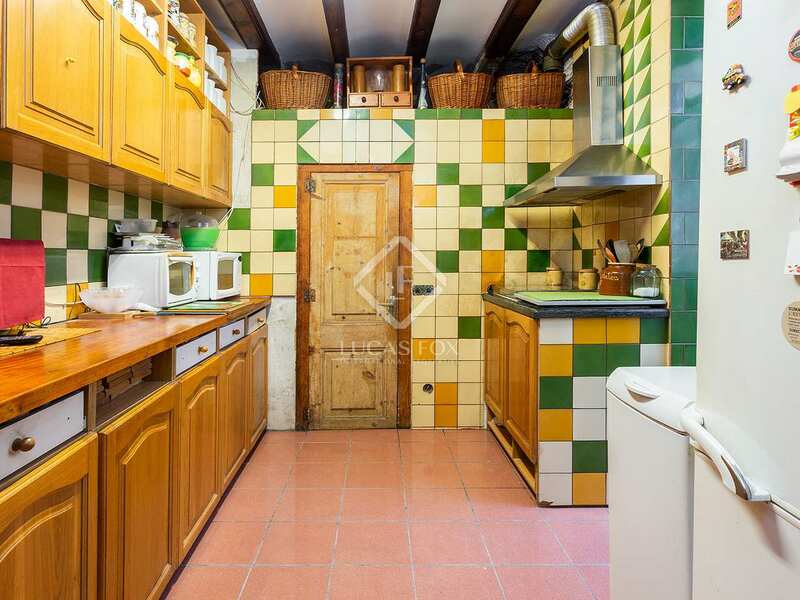 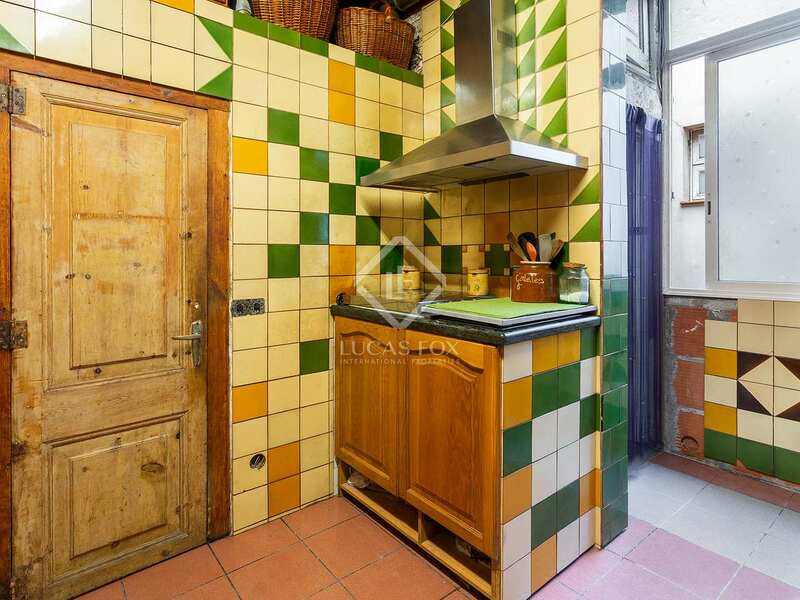 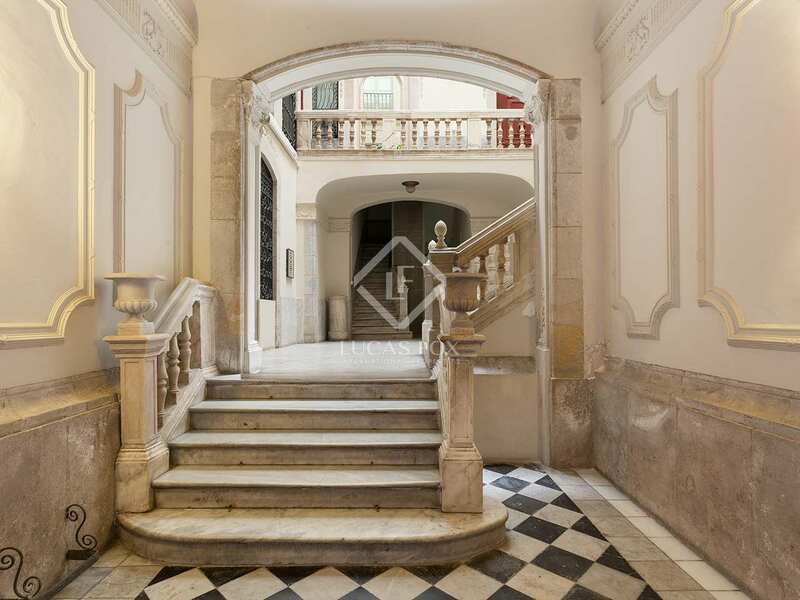 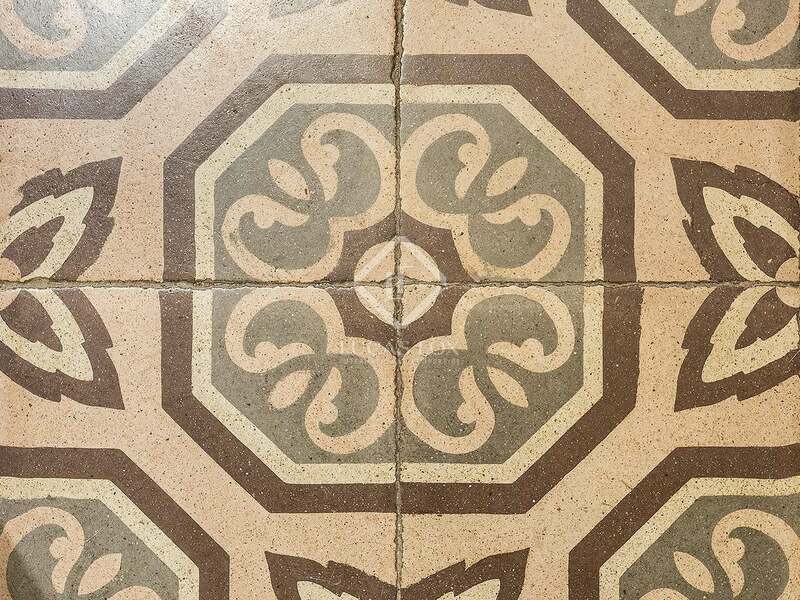 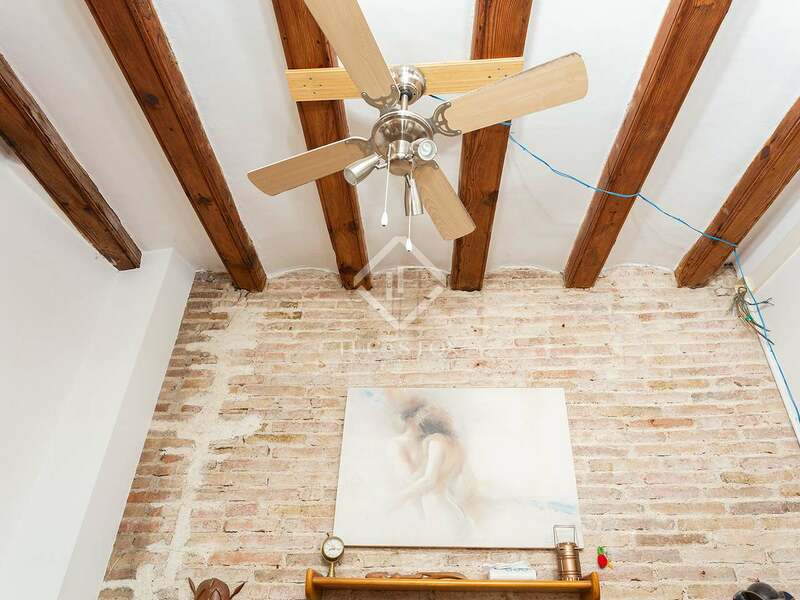 Apartment to renovate in a listed building with a lift and original features, for sale in Barcelona's Gòtic neighborhood. 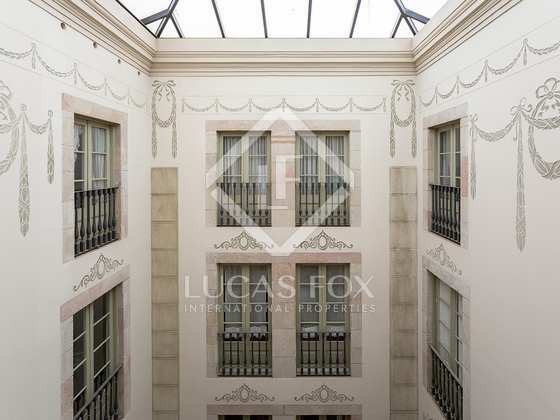 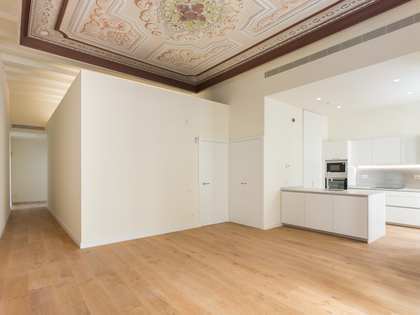 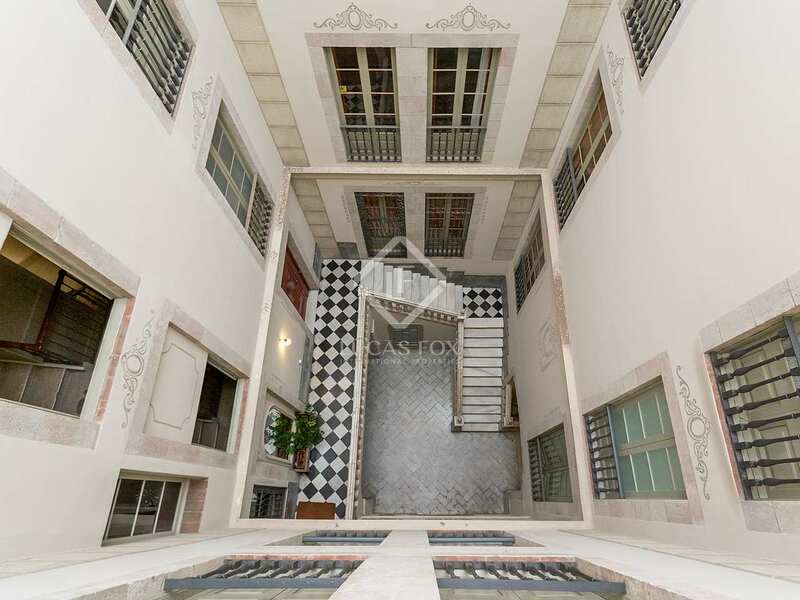 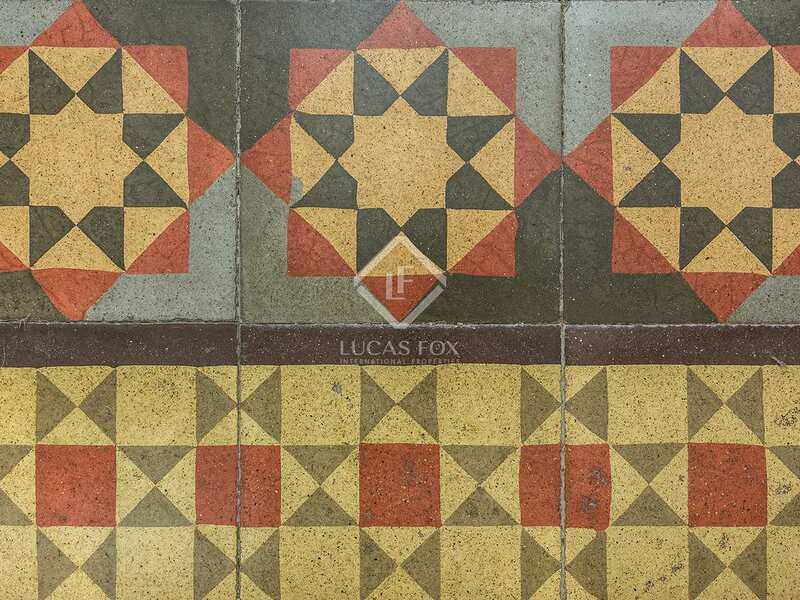 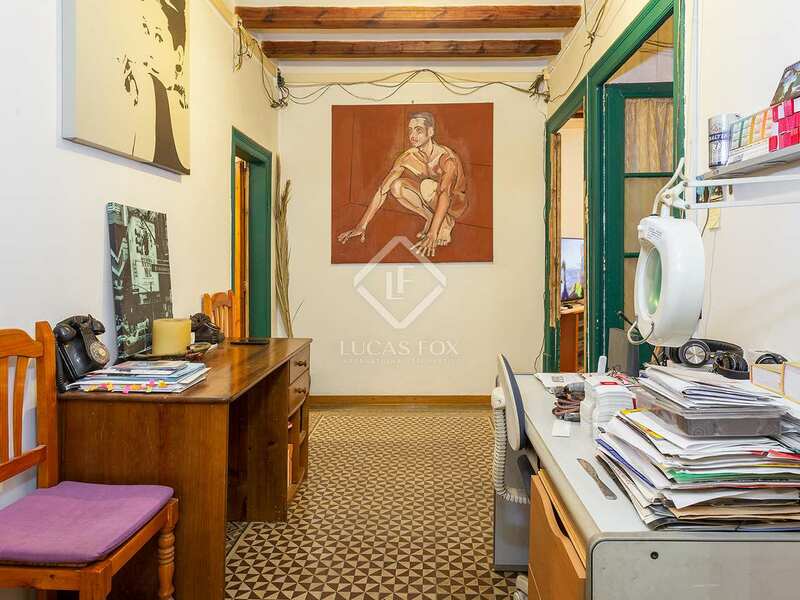 137 m² apartment located on the top floor of a listed building within the Gòtic neighborhood. 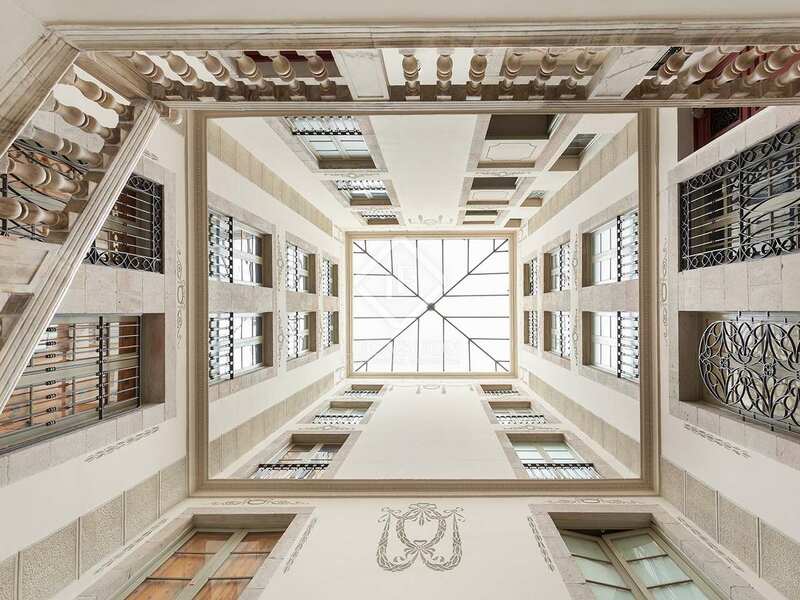 The building is an old mansion with perfectly preserved original architectural features and a lift. 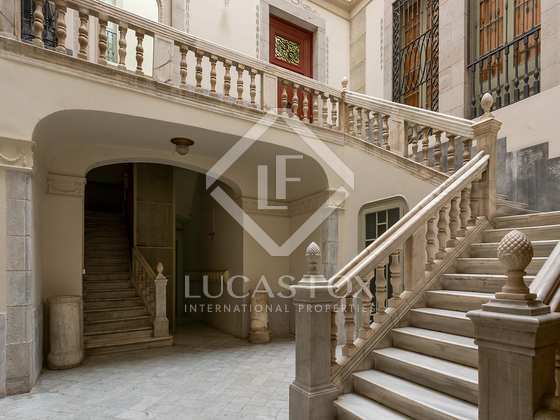 The apartment requires renovation and has 7 balconies, 4 facing onto the main street. 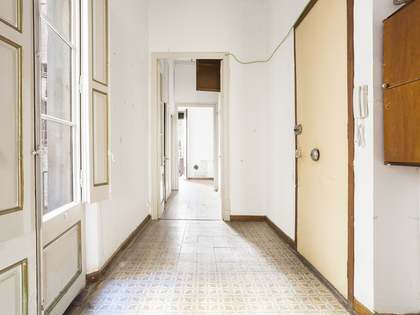 The current layout consists of 5 bedrooms, an independent kitchen, 2 bathrooms, a living room and a large hall. 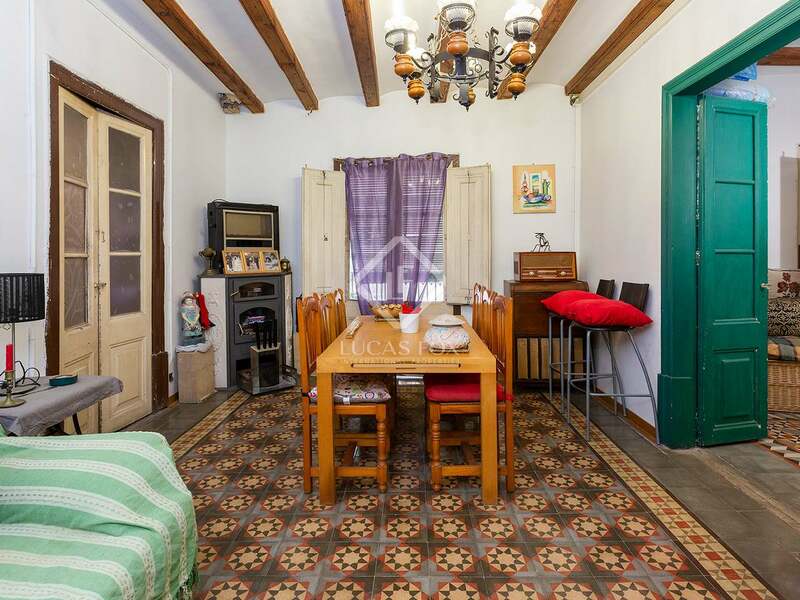 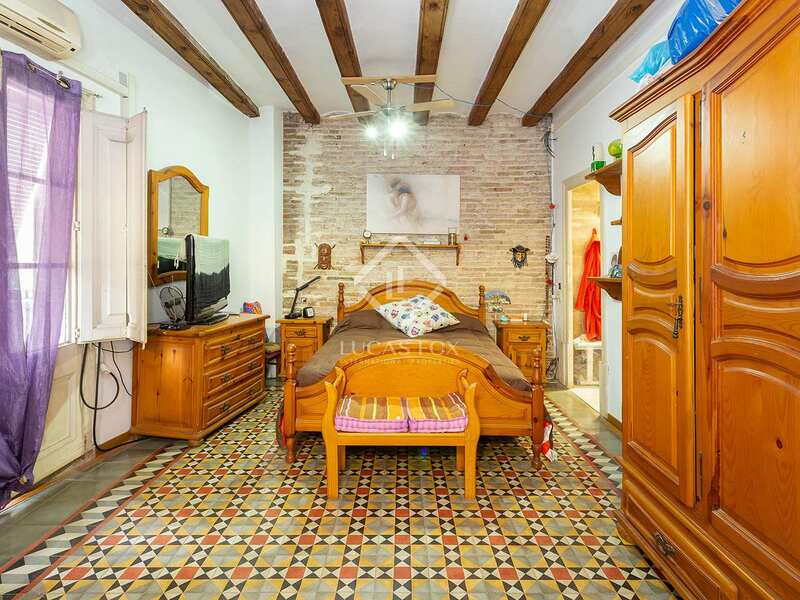 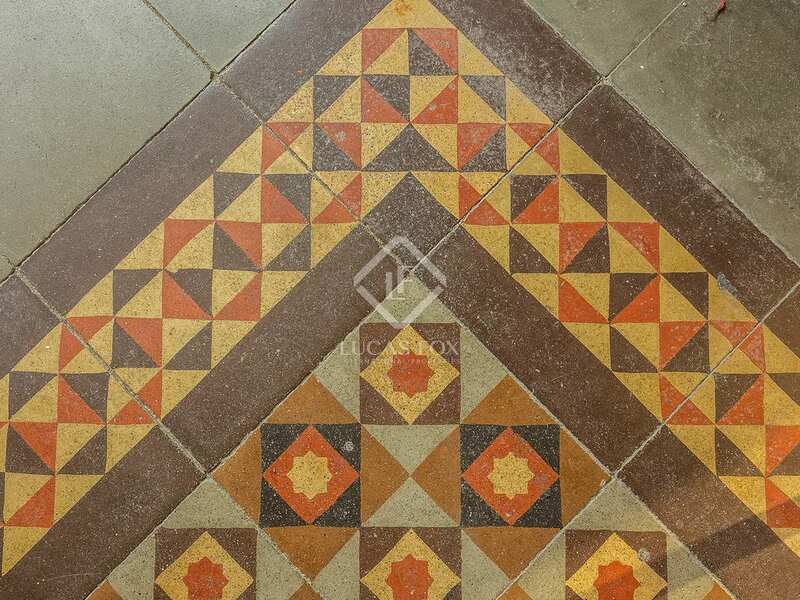 The ceilings have wooden beams and the hydraulic tiled flooring is in excellent condition. 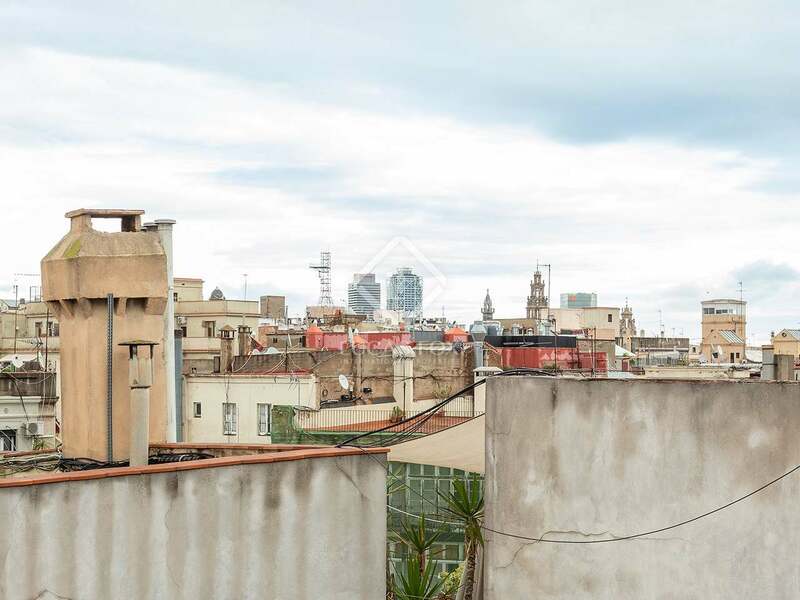 Residents can access a communal roof terrace which offers beautiful views across the old town. 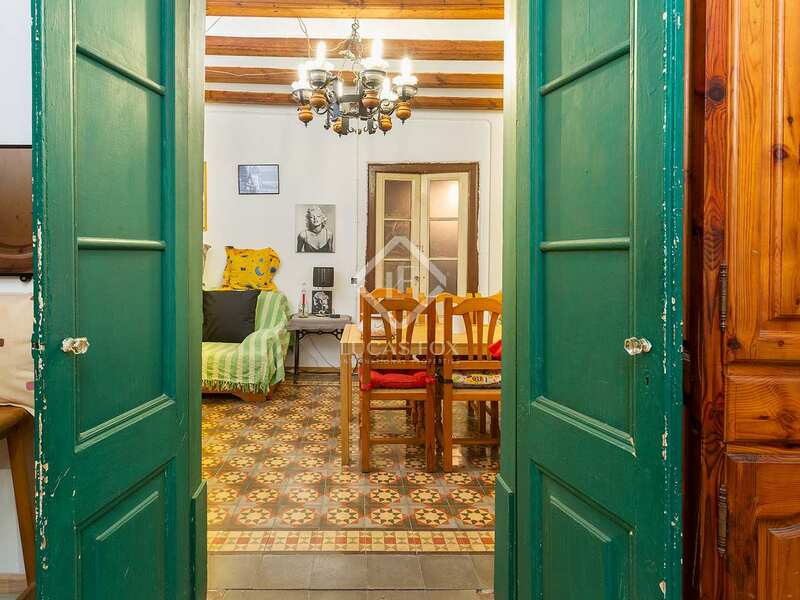 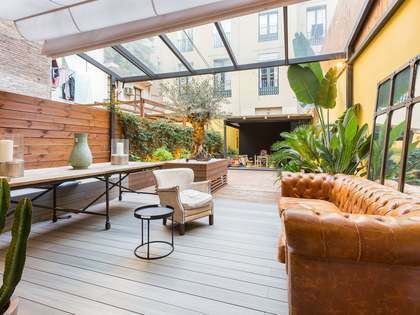 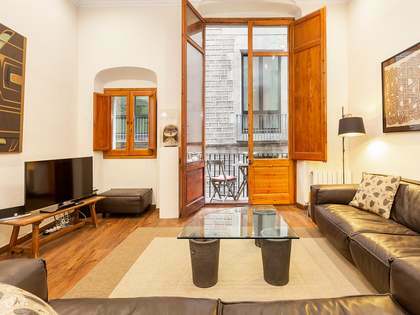 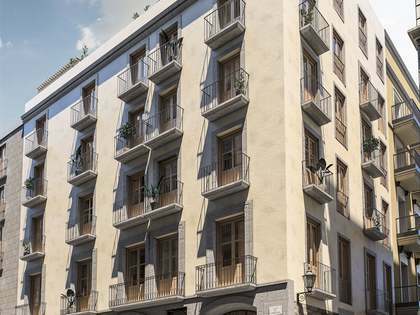 Property located in Barcelona's Gòtic neighbourhood, ​​a few meters from the Plaça Reial, near Les Rambles and a few minutes from Plaça de Catalunya.